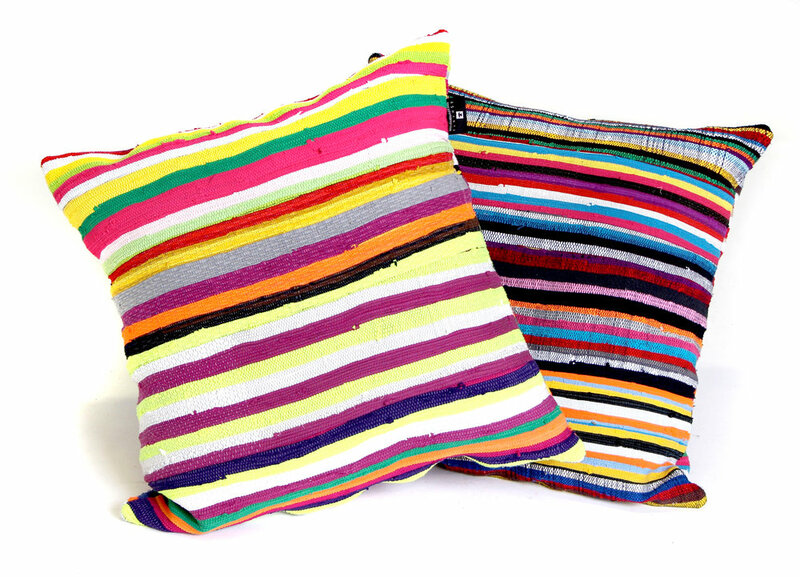 All of our colorful, one-of-a-kind, eco-friendly bags are listed below. Select one that best suits you or a friend. An everyday kind of bag, the Makulu is made with 100% recycled cotton and is perfect for any occasion. The Taba Tote is a sturdy, colorful bag that's ideal for running errands or hitting the supermarket in style. Whether it's a two-day or ten-day getaway, the Weekender is a vibrant getaway bag that turns heads and is up to the task. Store your mat and extra set of clothes in the Ashanti Design Yoga Bag, and arrive to the studio with some extra pep in your step. This bag has an adjustable cloth strap and is, well, shaped like a banana. The Shika Purse is a small, upcycled zip purse that holds all your essentials. Store your bathroom essentials in this one-of-a-kind toiletry bag. Ashanti Design helps you bring a piece of South Africa with you on your travels. A small, colorful clutch that's easy to carry. The colors and patterns Ashanti Design uses in the Stabi Clutch make it unlike any other. The Sotsi is a stylish, small size purse that's perfect for when you only need the essentials while you're out on the town. The Makosa is a medium-size purse that's eco-friendly, 100% upcycled, and catches eyes no matter the occasion. 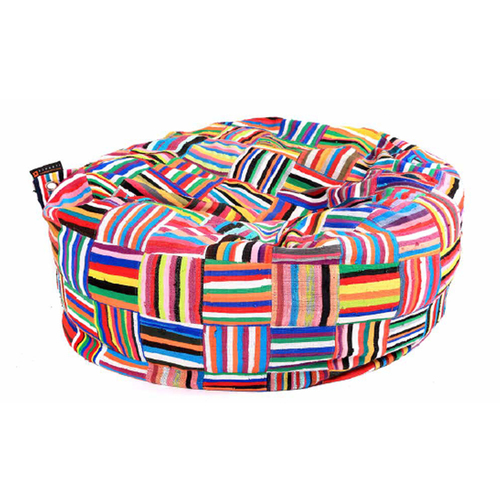 Ashanti has a whole selection of designer bean bags, pillows, furniture, and home accessories.